Finding time for yourself when you work full-time and have other responsibilities can be very difficult – but also so incredibly important. Every day I try to take at least a half hour for myself – to pamper myself or indulge in the things I love to do the most. 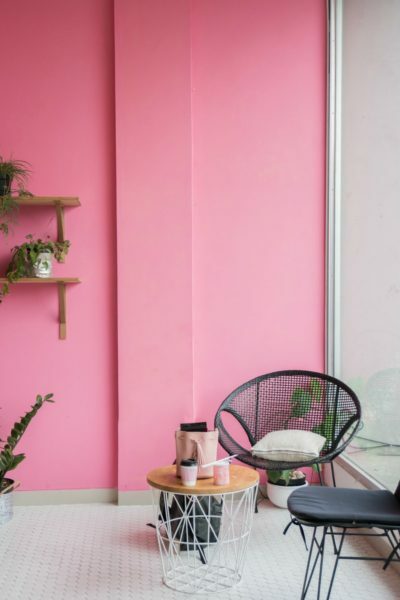 The problem is – even when I try to do things for myself I can get caught up in thinking about other things – I need to pay this bill, or clean this or run this errand. That’s why I’ve tried to take moments for myself that can really make me feel happy and relaxed, but don’t require a lot of time. Here are some of the things I do to take time for myself during the week and to keep myself sane! 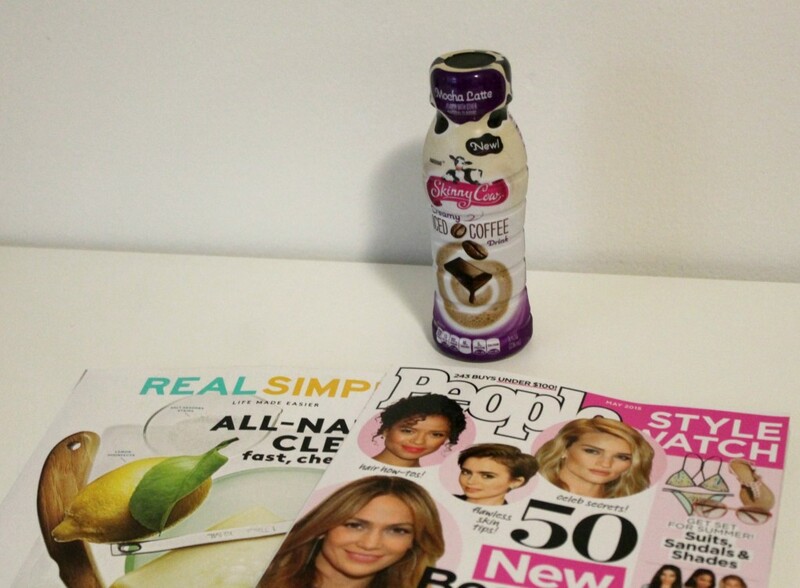 It seems so simple, but reading some of my favorite magazines make me feel so happy and relaxed. This is the perfect way to start my morning and the Skinny Cow® Mocha Latte Creamy Iced Coffee is a great way to indulge in the morning while taking some me time – creamy and delicious – it is the best way to start my day, and since it is so portable I can easily throw it in my purse on my way to work if I don’t have time to finish it. Another thing I like to do for myself in my free time is journal – I used to journal a lot in high school and even college – but gave it up once I entered the work world. I recently picked it back up and it is so nice to share my feelings without really having to share my feelings. I can vent about a long day at work, talk about the thins I have coming up that I’m excited about and leave it all there. I also use this journal to document my weekly goals and check in on them daily. I set these goals to be very attainable in my week and it has really helped me calm and be less stressed to focus more on what I have accomplished in a day or week versus staring at a long, never-ending to do list. So each day I write down what I accomplished rather than giving myself more to-dos! I’m saving to-do lists for the office and things related to the blog! 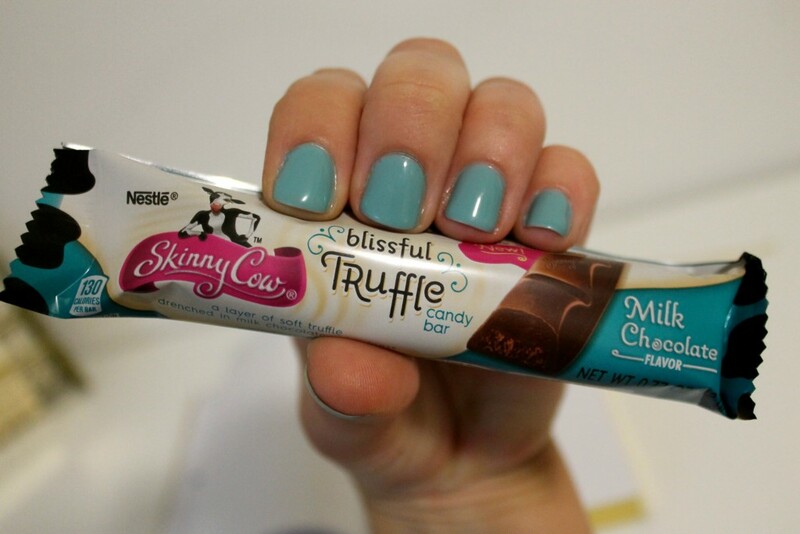 The Skinny Cow® Blissful Truffle Candy Bars are the perfect way to enjoy something special while journaling at my desk. 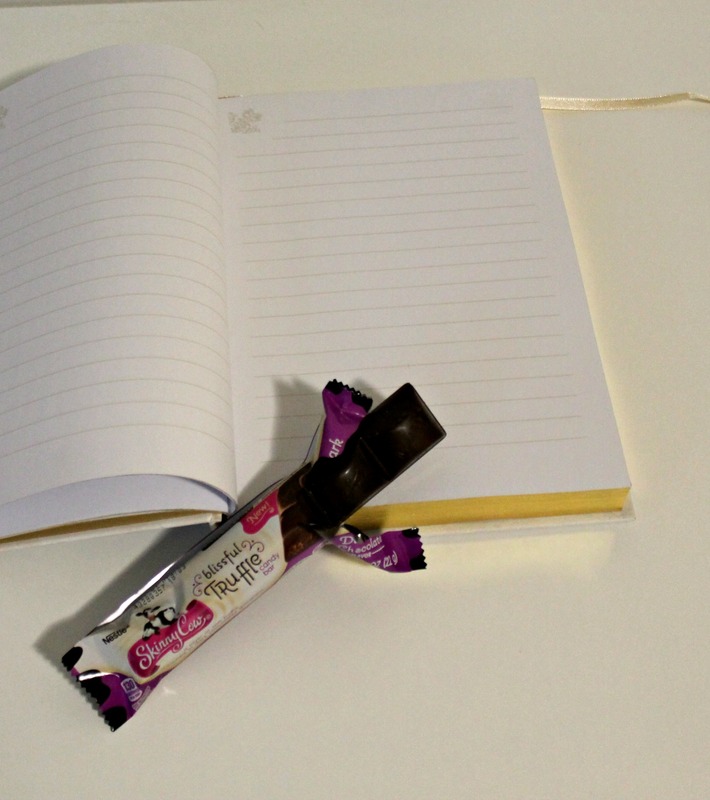 They are super yummy and are so easily portable for my on-the-go life when I’m not taking the time to journal! And now that it’s nice out, my favorite way to relax is to sit out on our balcony. Our new place has a tree right next to us and it is currently blooming and so beautiful. There is nothing better than just sitting outside, enjoying the nice weather and scenery and just thinking – no phone, no computer, no lists – just enjoying some time to sit and be at peace. 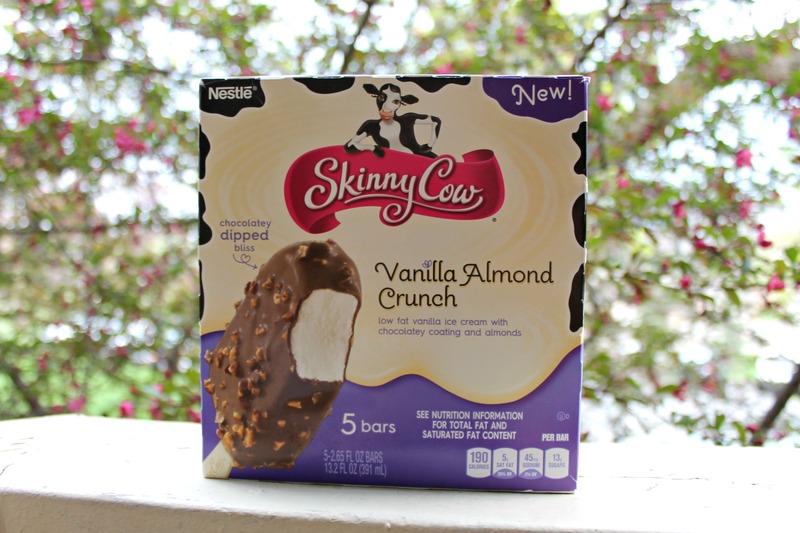 The new Skinny Cow® Vanilla Almond Crunch Bars are the perfect treat for me while sitting outside relaxing. They are so delicious and really provide a great indulge for moments to myself. 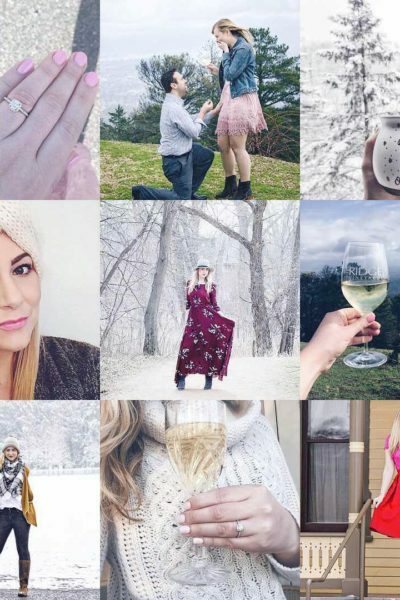 There are lots of other ways I take time to myself to rewind and relax – whether giving myself a manicure or taking a bubble bath – but lately these few have been on repeat. 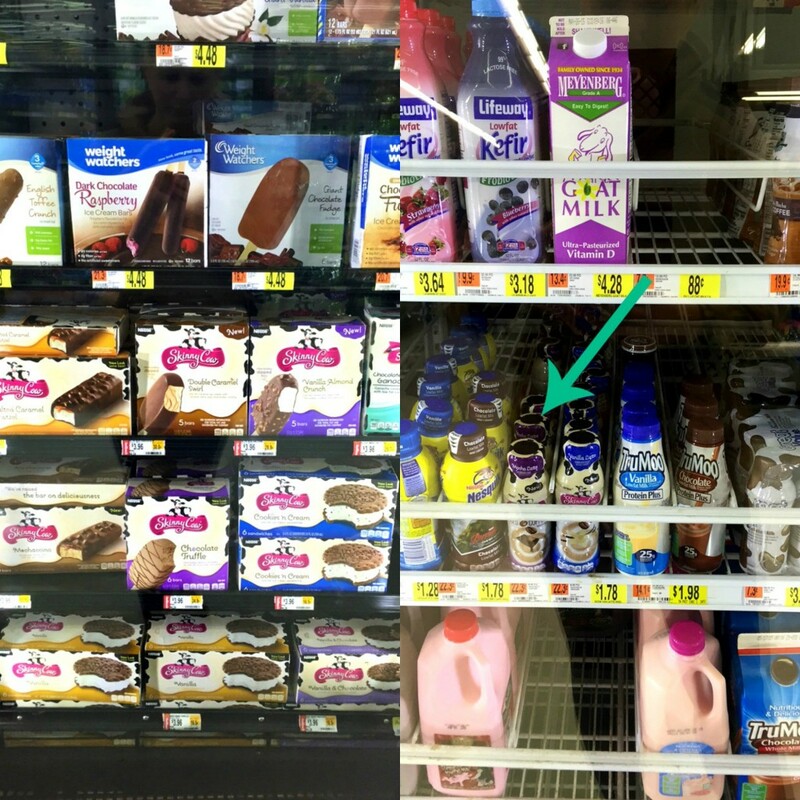 I’m so glad there are these Skinny Cow delicious treats to take moments for myself throughout the day – all easily found at your local Wal-Mart! The Skinny Cow® Vanilla Almond Crunch Bars can be found in the frozen treats/food aisle, make sure to look for the Skinny Cow® Mocha Latte Creamy Iced Coffee by the milk, juice and other refrigerated beverage products and finally the Skinny Cow® Blissful Truffle Candy Bars can be found in the candy aisle – just look for the purple and teal Skinny Cow boxes! 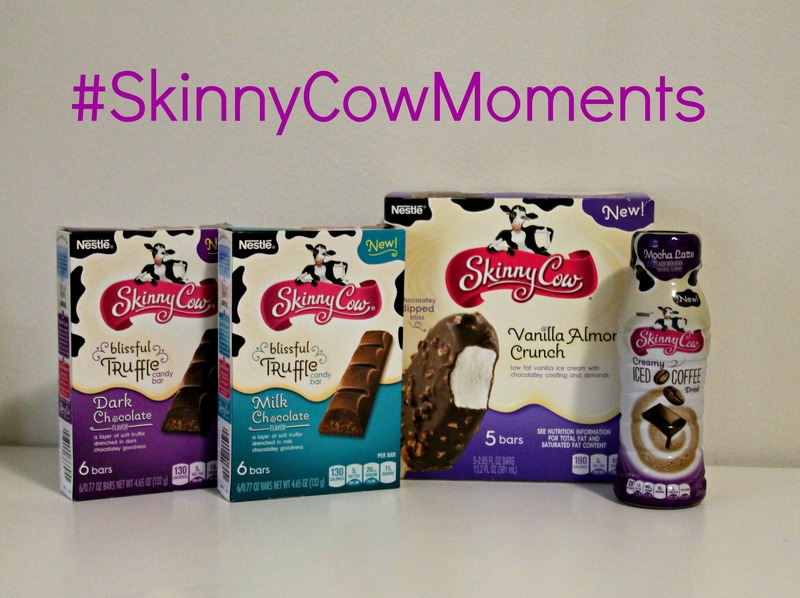 Follow Skinny Cow on social media! 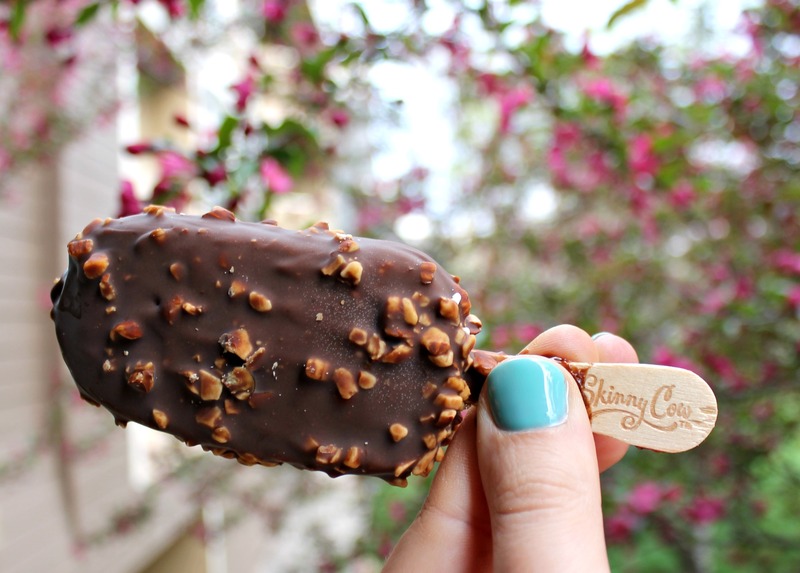 The almond crunch bar is exactly what I need this afternoon for a snack. YUMM! Agreed it is so hard to find time for yourself but having a little snack that is healthy is perfect! I have always want to try there products out. Going to have to pick me up a candy bar. The next time I’m in the store. I love the style of your writing! 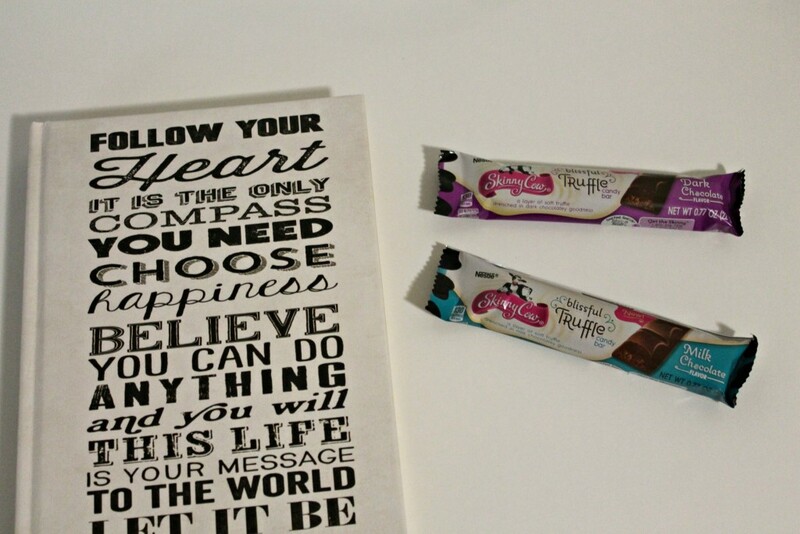 Thank you for sharing this 🙂 and I wish I could have the vanilla almond crunch bar as a treat right now! The picture looks so delicious!